Visit our volunteer page to learn about our fun and important volunteer opportunities! We can always use music gear, office equipment, and food donations (check out our wish list below)! All donations can be dropped off at the Girls Rock! Rhode Island Headquarters located at 769 Westminster St Providence, RI 02903. 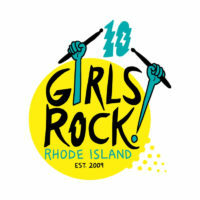 If you would like to schedule a time to drop off donations, please contact us at info@girlsrockri.org. 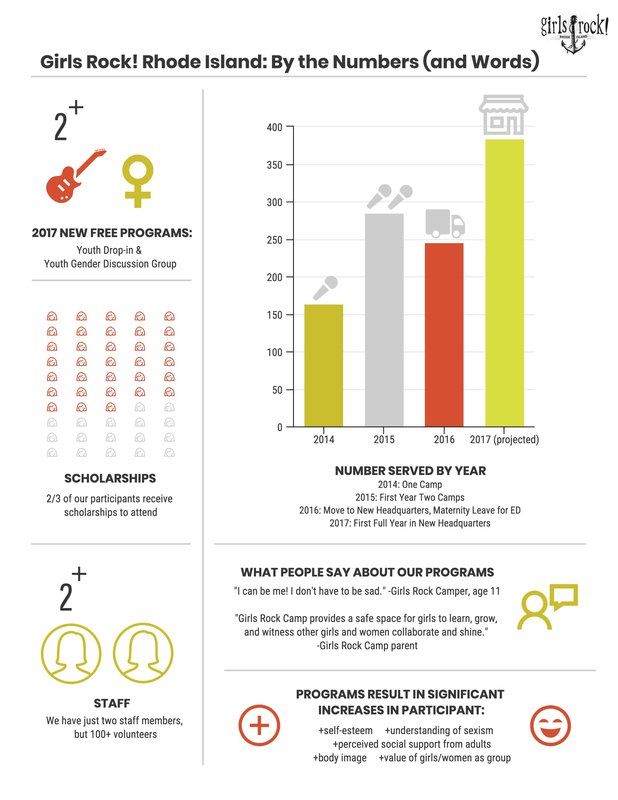 All in-kind donations are tax-deductible, too! Girls Rock! RI is always looking for donated space for our programming, for offices, or for storage!